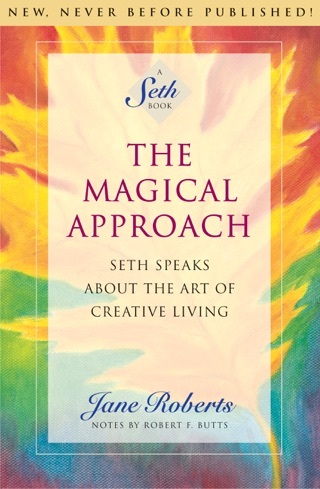 Seth is the acclaimed non-physical teacher whose collected works are the most dynamic, brilliant and undistorted map of inner reality and human potential available today. 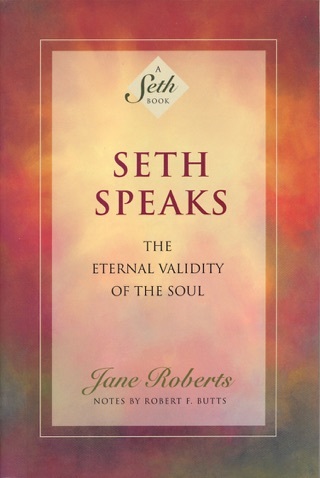 His articulation of the furthest reaches of human potential, the eternal validity of the soul, and the concept that we create our own reality according to our beliefs, has been presented in books that have sold over 8 million copies and been translated into over a dozen languages. 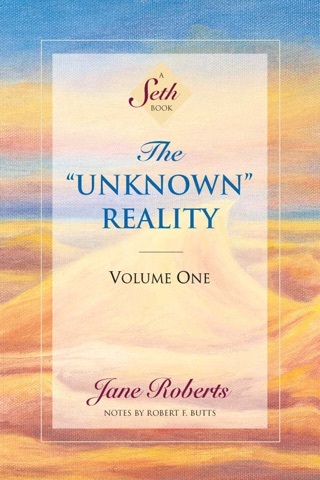 Seth's empowering voice clearly stands out as one of the major forces which led to the current New Age philosophical movement. 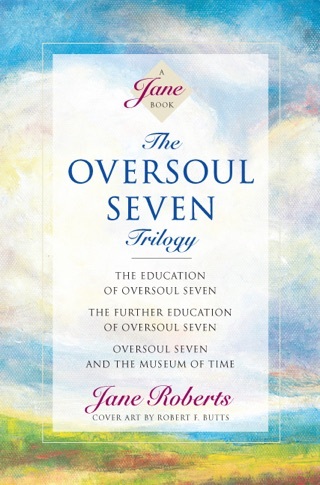 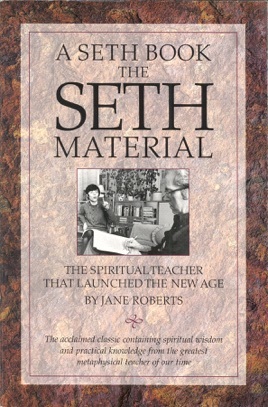 This book chronicles Seth's first contact with author and medium Jane Roberts. 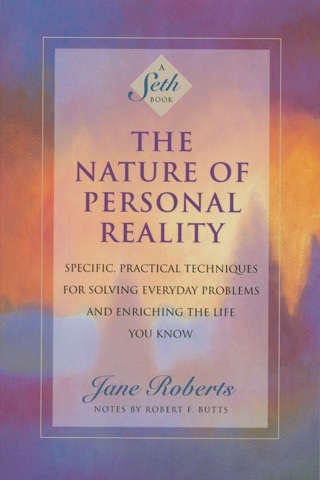 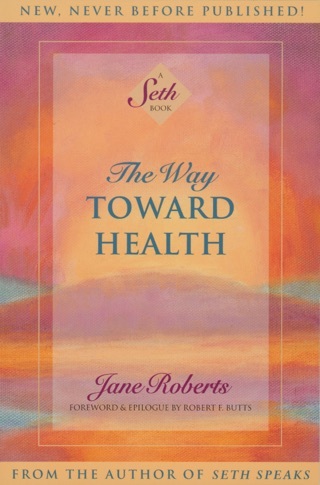 It is a mixture of great Seth excerpts, selected by topic, and further explained by Jane.Topics covered include: afterdeath & between lives, how to get rid of illness, reincarnation, why people are born into different circumstances, God, All That Is, dreams, exercises to develop the inner senses, and much more.